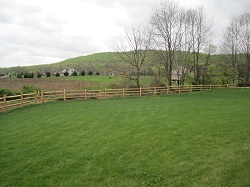 Address: 422 W. Franklin St.
SillettCo Fence Inc. is a family based fence company nestled in the northern part of the Lehigh Valley. We have almost a decade of experience and we are constantly striving to exceed even our own expectations. 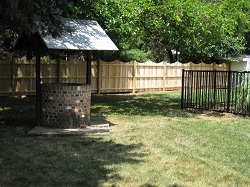 We specialize in maintenance free fence but we accommodate every customer’s needs. So whether you’re looking for vinyl, aluminum, wood, or even split rail you can be rest assured that you have come to the right place. 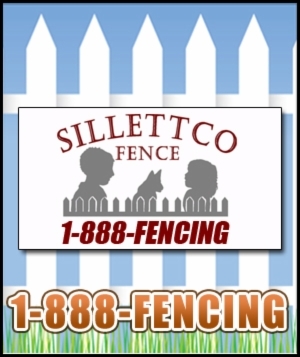 SillettCo Fence Inc. takes great pride in our workmanship and usually likes to show it off on our website or in local gazettes. 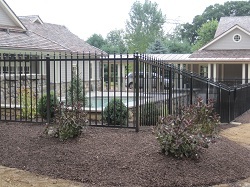 Our installers are trained on every style and type of fence. We specialize in residential and commercial services. 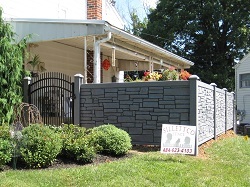 While paying attention to every detail, SillettCo Fence Inc. gets the job done right the first time, on time, on budget, and always in a professional manner. We will work directly with your landscaper or contractor to make sure you don’t fall victim to the fence company that makes promises and doesn’t live up to them. A poor installation job can lower your property value as well as diminish the beauty of your property. 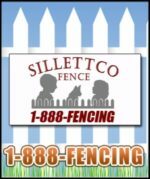 There will always be someone from SillettCo Fence Inc. following up on all customers because all jobs are a personal accomplishment. Our motto here at SillettCo Fence Inc. is‚ “PROTECT WHAT MATTERS MOST”. That will be something different for everyone, so to have someone come to your house and listen to what you have to say will help you feel at ease with your decisions. 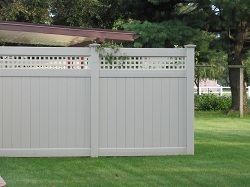 Call us to set up your free consultation – 1-888-FENCING!